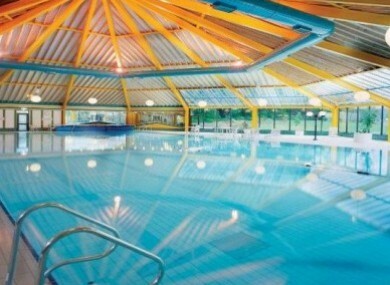 The young Dublin boy drowned in the pool at the Gleneagles Hotel in Killarney, Co Kerry. THE YOUNG BOY who drowned while on a family holiday at the Gleneagles Hotel in Killarney has been named as Tadhg Fannin of Ballymun. The Irish Sun names the family and reports that Tadhg was on holiday with his mother Kariann Whelan, father Owen and younger brother Feidhlem (1), when the tragic incident occurred. The paper reports that Tadhg’s mother was in the hotel room with her other son while her husband was in the pool when Tadhg got into difficulties. It is believed he was in the toddler pool but slipped into the larger pool . A spokesperson for the Gleneagles Hotel told TheJournal.ie that the pool was fully supervised at the time of the incident, with two lifeguards on duty. Email “Boy who died in hotel pool tragedy named”. Feedback on “Boy who died in hotel pool tragedy named”.